Chocolate cup filled with dessert wine. This was a fun way to end the wine tasting at Jacuzzi. These dessert wine shots were pretty tasty! And I loved that the staff were down to earth and super friendly! 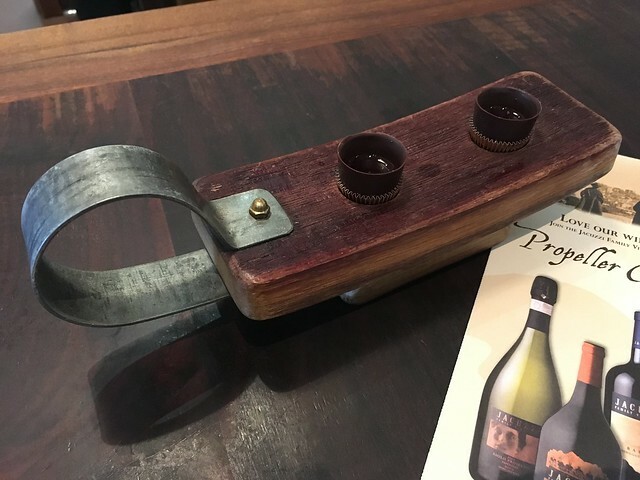 This entry was posted in Jacuzzi Family Vineyards and tagged chocolate, dessert, dessertwine, food, wine by vicentesf. Bookmark the permalink.